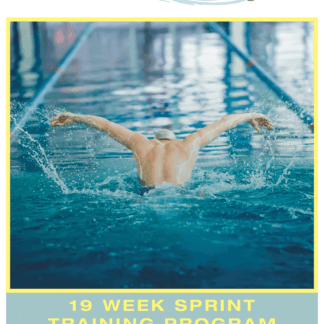 The 14 Week Training Program was designed specifically with swimming and dryland workouts needed to get your high school and middle school swimmers in shape, increase aerobic capacity, teaching them how to sprint and then tapering them for championship meets. 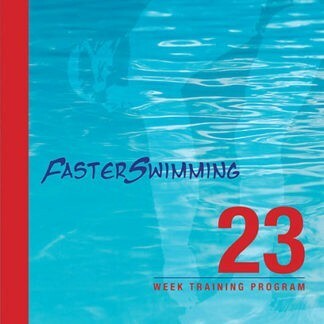 High school coaches have been asking for a shorter training program than our popular 23 Week training program. 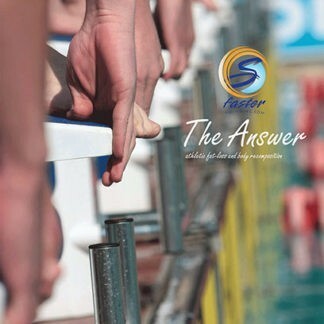 We’ve answered their call. 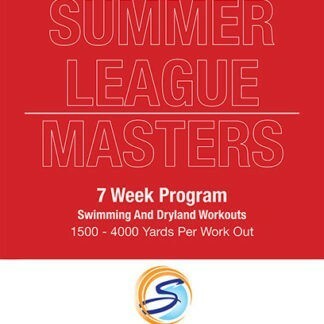 70+ Swim Workouts that follow a comprehensive plan. 28 Dryland Workouts to build strength and power. 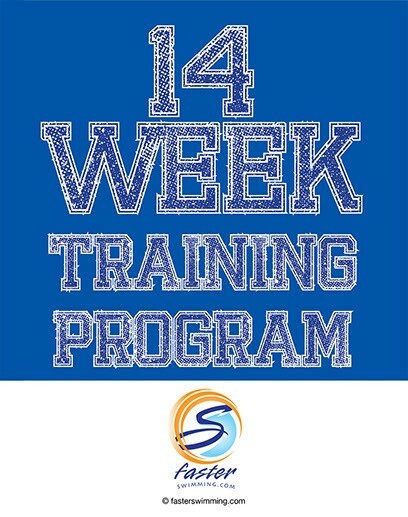 The last seven weeks will develop and fine tune your speed and power while maintaining your aerobic base. 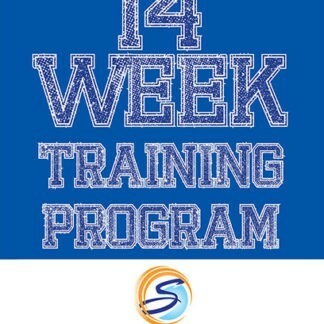 Please note: the workouts in this book are modified, but similar to the workouts in the 23 Week Training Program.